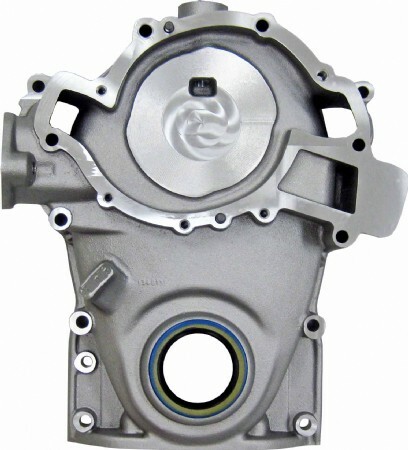 TA Performance has reintroduced the timing cover for ‘57-’66, 364-401-425 Nailheads. Cast in the USA and machined in house by TA Performance to better than OE standards, these covers accept Early & Late Model Water Pumps. Front mounted neoprene seal included. Please note that gaskets and distributor hold down are sold separately.